Businesses need affordable security solutions to protect employees, equipment, and the physical structure of an office. A security system from Tri-City delivers the protection that businesses and commercial sites need at a price that meets their budgets. 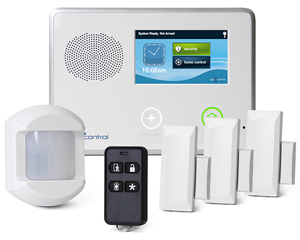 Tri-City’s user-friendly, touch-screen security systems are easy for you and your employees to program yet secure enough to keep out intruders. The system comes with a board event log that displays who accessed the security system and when, and a message center to provide emergency communication to a preselected list of contacts. 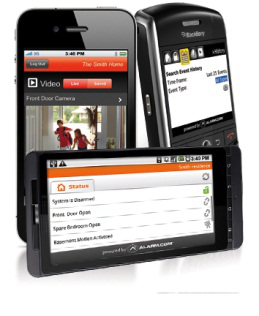 Affordable add-on services include back-up wireless communications in the event that phone lines become inoperable, panic button technology in case of a break-in or hold-up, along with fire alerts. Security cameras provide additional visual screening and digital back-up that can be used as evidence for insurance and law enforcement purposes. Tri-City Alarm will evaluate and place cameras in strategic locations where your business is vulnerable to break-in and theft.